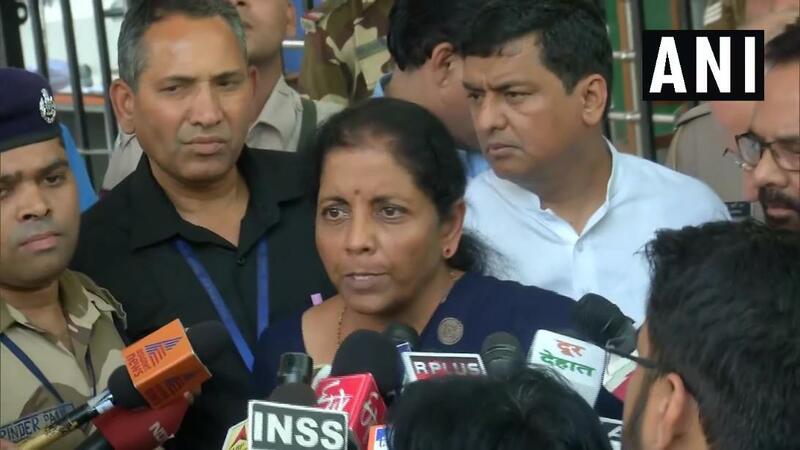 Defence Minister Nirmala Sitharaman asserted that politicians should respect one another. #WATCH : At President Ram Nath Kovind's "At Home" function, Defence Minister Nirmala Sitharaman meets the family of Lance Naik#NazirAhmadWani , who lost his life while killing 6 terrorists in an operation in Kashmir, and was awarded the Ashok Chakra today. 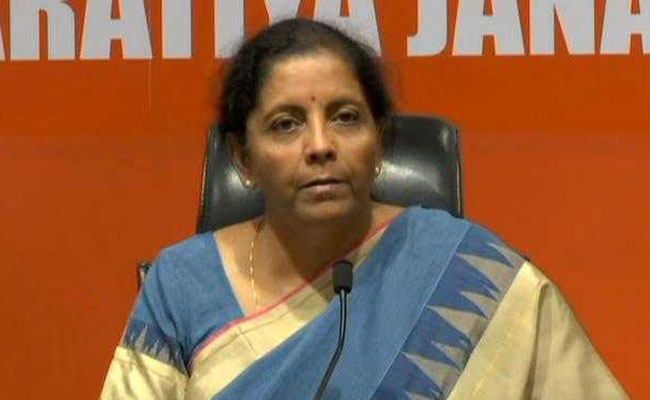 #NewsAlert -- @DefenceMinIndia Nirmala Sitharaman (@nsitharaman) claims @INCIndia's hand in @ImranKhanPTI's endorsement of PM. 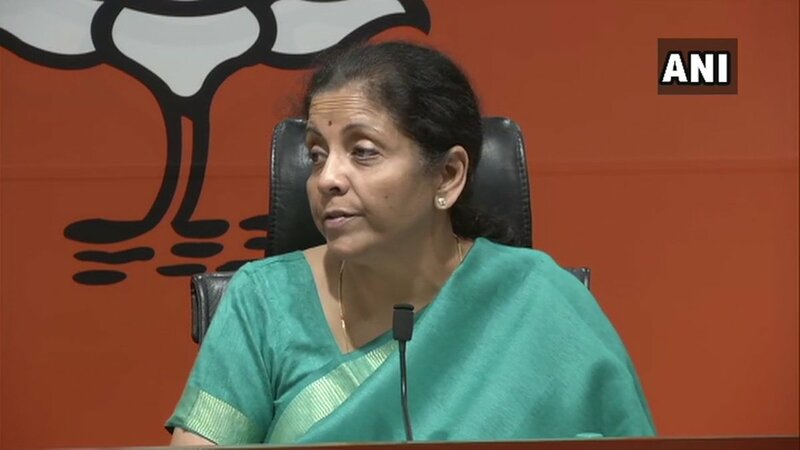 #WATCH : Defence Minister Nirmala Sitharaman speaks to ANI on decision making process for Balakot airstrike, says "These are things on which, in the national interest, all of us are working together..."
Defence Minister Nirmala Sitharaman busts Rahul Gandhi’s lies on Rafale deal in Parliament. The agreement of secrecy with France was signed on 25th January 2008 by then Defence Minister of UPA government A.K. Antony. 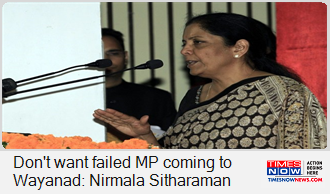 'I feel sorry that President of a national party like Congress depends only on falsehood,' said Defence Minister Nirmala Sitharaman. 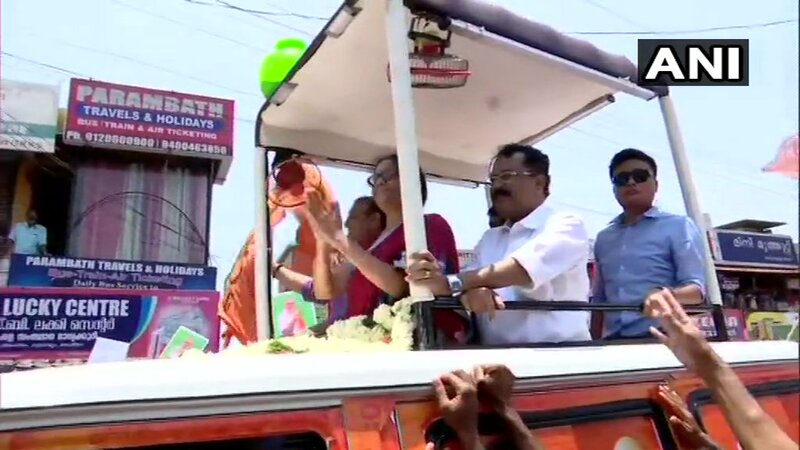 Defence Minister Nirmala Sitharaman holds a roadshow in Kerala's Wayanad. 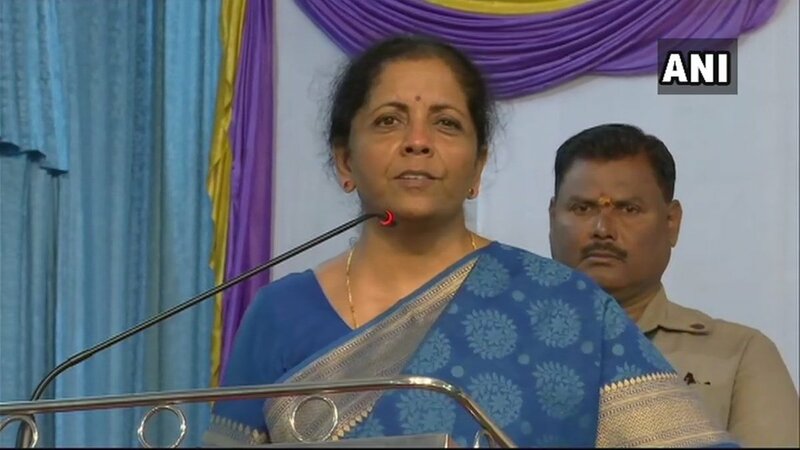 Nirmala Sitharaman on purported letter to Pres signed by Armed Forces veterans: Two senior officers said they have not given consent,worrying that fake letters being signed by vested groups.Condemnable. Rashtrapati Bhawan has also said that they have not received the letter. 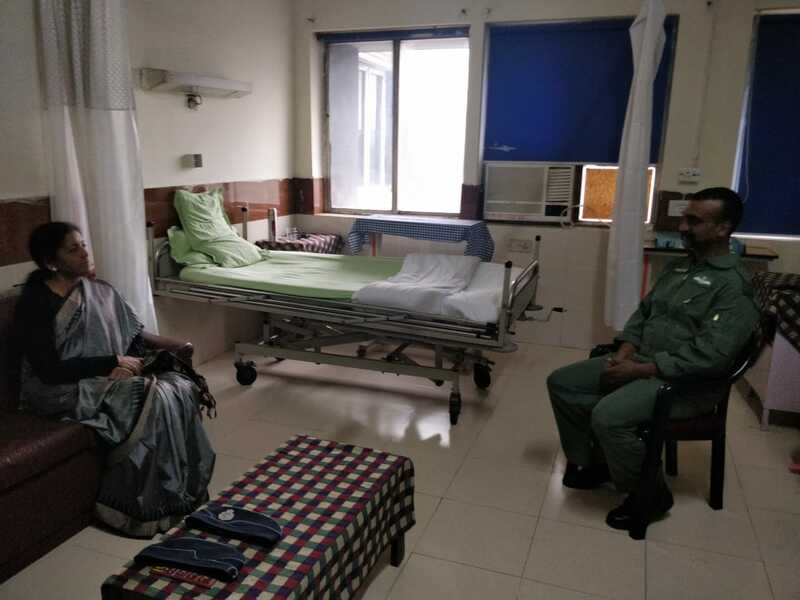 Delhi: Defence Minister Nirmala Sitharaman met Wing Commander Abhinandan Varthman in a hospital today. 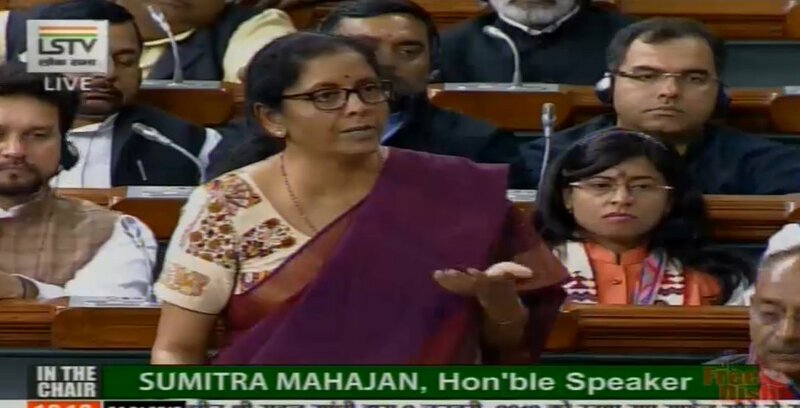 Nirmala Sitharaman on US magazine report that Pakistan didn't lose F-16 jet on Feb 27: IAF gave proof on it with electronic signature of F-16. Whoever has written it, it's baseless&source based. 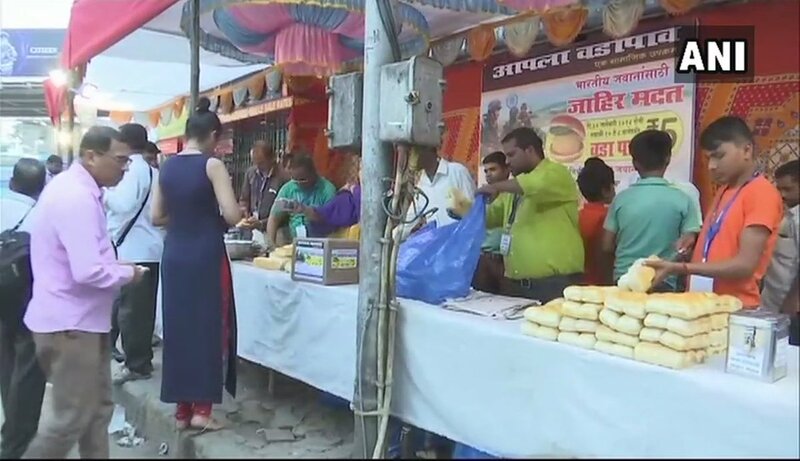 The part of AM-RAAM missile, which is used only with F-16, how was it found in India? 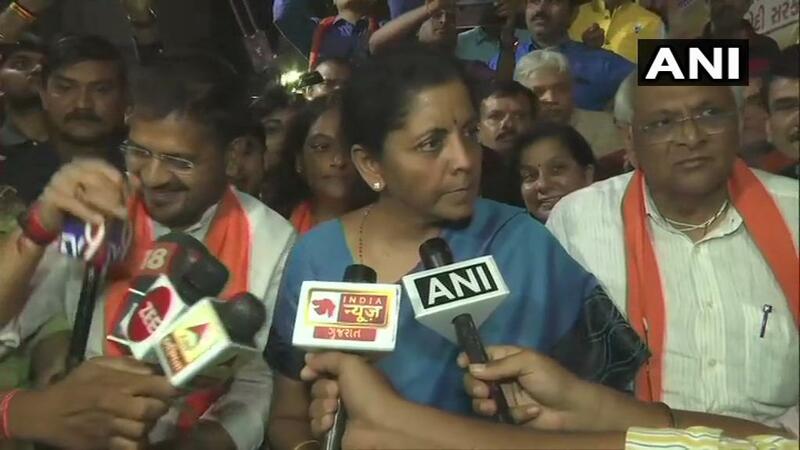 Defence Minister Nirmala Sitharaman: I don't have a 'khandan' to boast on. 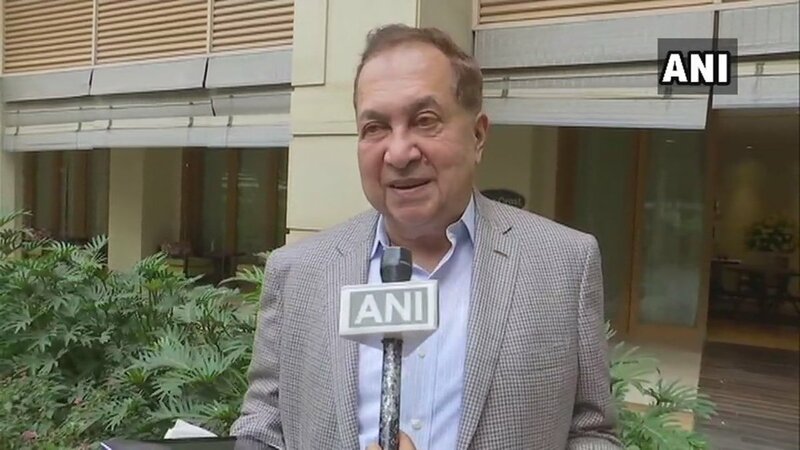 PM also comes from a poor background. He has come here from hard work. I have my honour intact. PM has his honour intact. We have all come from normal backgrounds. 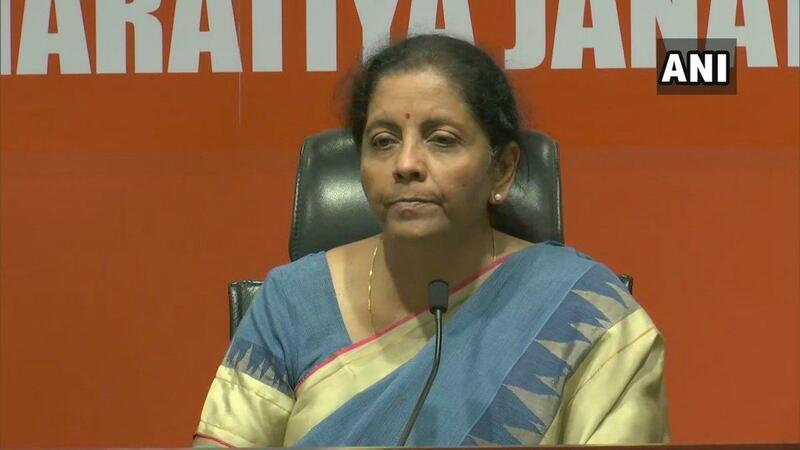 So Nirmala Sitharaman has the audacity and arrogance to say that #ChowkidarChorHai will win because of Rs 130,000 crore #RafaleScam in 2019? Dear People of India, the #BJP insults our collective conscience and intelligence. 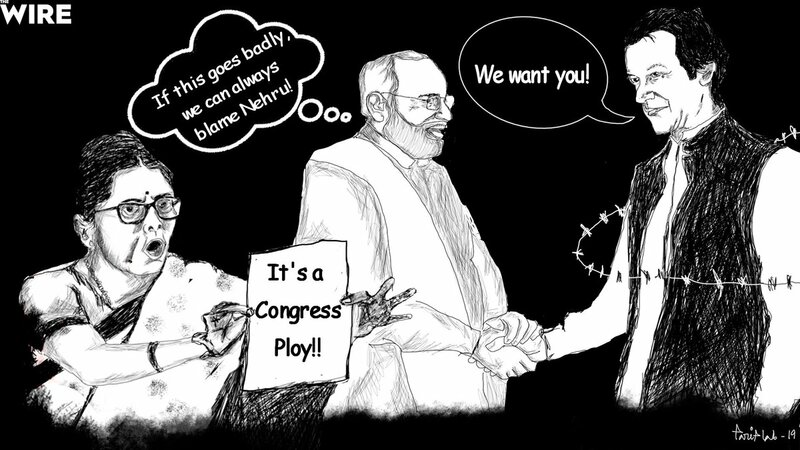 It is time to say #ByeByeModi .